Salish Country Cookbook is a celebration of Salish knowledge with ancient roots in the land and the sea. 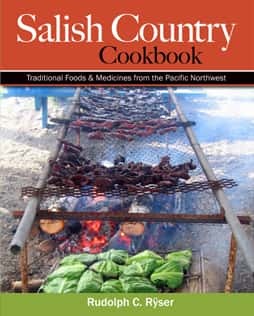 Salish Country Cookbook contains recipes that use Northwest native foods and medicines gathered and prepared in ways suitable for the 21st century kitchen. 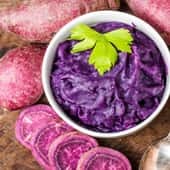 The Salish living cornucopia includes a great abundance of roots, greens, berries, nuts, apples, seeds, flowers, honey and tree sap, tree bark, deer, elk, bear, pheasant, ducks, geese, and sea foods including sea weed, shellfish, salmon, and cod.